Ski resort packages and killer lodging deals for groups in Telluride, CO.
Telluride has several bars and restaurants throughout town, but we thought we'd list a few of our favorites to help get you started! Fly Me to the Moon Saloon - this bar has been part of the Telluride scene for over 30 years. If you're looking for a local bar that hosts live music and great drink specials, we recommend this place. Brown Dog Pizza - if you want the best pizza and wings in Telluride while watching the game, you can't beat this local favorite. Sheridan Opera House - this historic venue is host to some of the best touring bands around, just be sure to check their schedule. 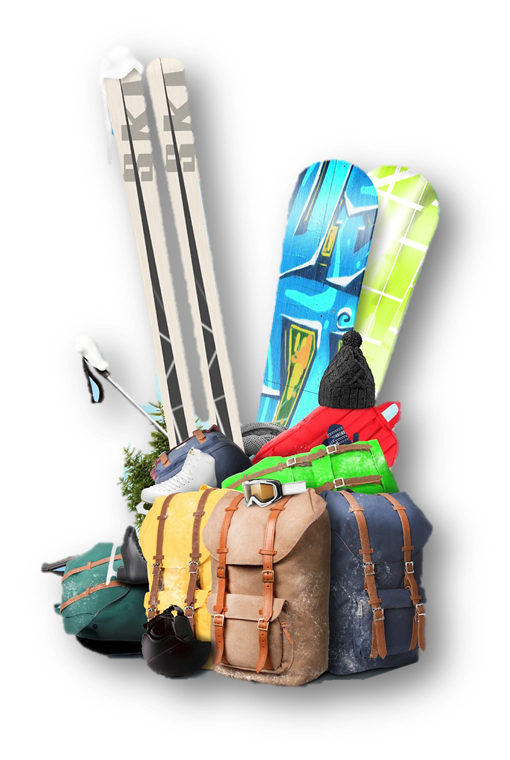 Having been in the ski travel industry for years, we can safely tell you that almost everyone forgets something at home on their trips to Telluride. That's exactly why we created this free packing list! Download it today and save yourself from driving around Telluride at 2am trying to find an open store that sells socks. It happens. The Telluride Ski Resort is still one of Colorado's hidden gems, clutching onto that old world charm that simply can't be tamed by modern society. The steadfast Victorian style homes harken back to the town's founding date of 1878, when the name of Telluride was not yet spoken (it was originally called Columbia until 1887). While Telluride's eventual name has a muddy past, its history as a wealthy mining town is well documented -- attracting notorious figures like Butch Cassidy. Eventually there was a bust in 1953, clearing Telluride of its wealthy inhabitants turning it into a forgotten ghost town. Fortunately for us skiers, Telluride re-opened in 1972 under the vision of a Southern California entrepreneur, Joe Zoline, which was later further developed into a world-class ski resort by Colorado natives, Jim Wells and John Allred. Today, Telluride provides one of the most unique and authentic experiences skiers and snowboarders could ask for. With over 60 restaurants, bars and cafes, the resort has the capacity to please those seeking a bit of activity off the mountain as well. Looking for Telluride Group Ski Packages?